In 2014 Statoil awarded OCTIO a 6-year contract for a permanent caprock monitoring system at the Oseberg field, on the Norwegian Continental Shelf. The objective of the six-year contract was to monitor a waste-water injection well, by analyzing acoustic signals generated in the reservoir. This was the first offshore seismic system with microseismic monitoring as its main application. 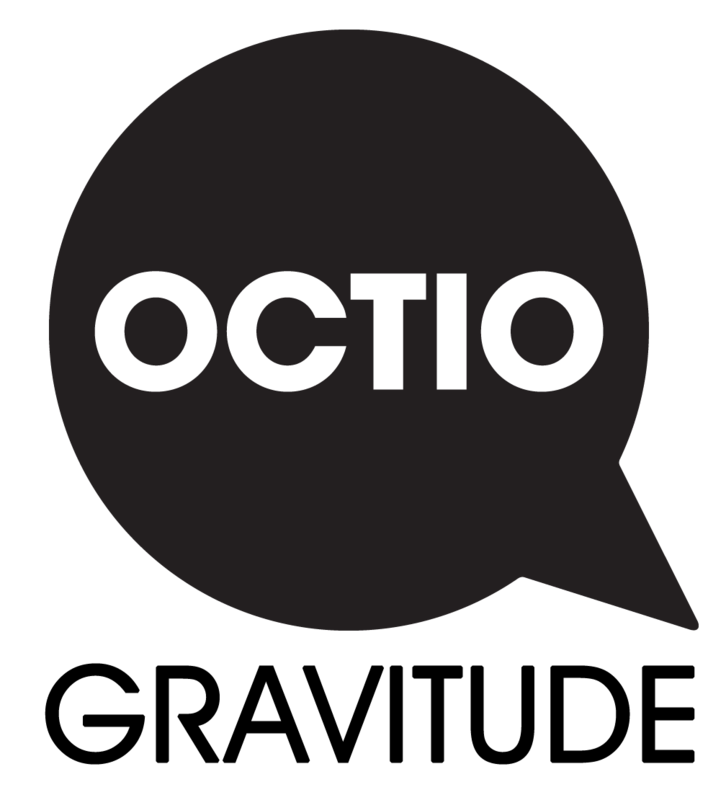 OCTIO is very proud to announce that the system has worked flawlessly since 2014, demonstrating the reliability and 100% up-time of ReM systems. The detection of injection events and related activity has allowed to ensure safe injection in the target formation. In turn, this saves the operator millions of dollars, by avoiding costly transport of drilling cuttings and waste water to land.